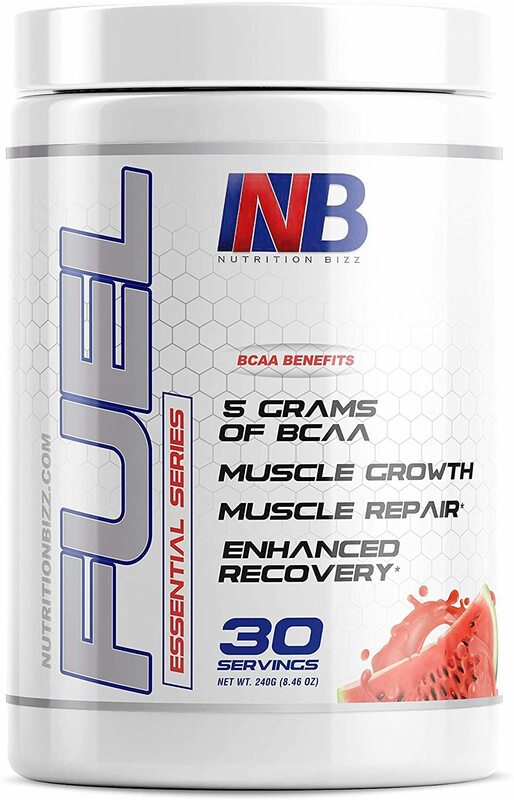 Fuel Branched Chain Amino Acids Are One Of The Most Essential Products For Muscle Growth And Repair! Fuel Branched Chain Amino Acids (BCAA’s) are one of the most essential products for muscle growth and repair and are important and necessary for athletes and those who are undergoing weight training. Some of the benefits include significantly less muscle breakdown, delayed muscle soreness after exercise, and enhanced muscle recovery. 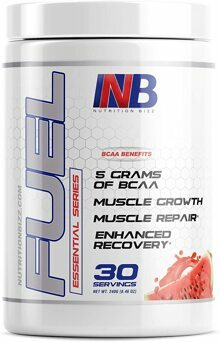 Fuel BCAA’s are effective as both Pre-training muscle fuel and Post-training muscle recovery and growth actuator. With a 2:1:1 ratio of Leucine to Isoleucine and Valine, Muscle Plus BCAAs will provide the optimum benefit for muscle growth and repair.